No, Your Dog is Probably Not an Emotional Support Animal. Yes, you love your dog. Yes, you can’t imagine life without your fur-baby with you everywhere you go. No, your dog is probably not an emotional support animal. Wallis Brozman and his service dog Caspin in Santa Rosa, California. Image Courtesy of nbcnews.com. Emotional support animals are not service dogs. 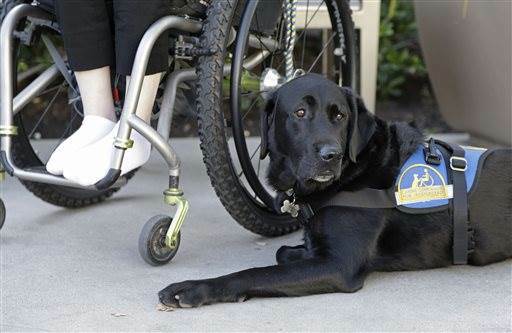 Service dogs are trained to do specific tasks that allow the handler to access public spaces that others, without disabilities, are allowed to go. Emotional support animals are untrained companion species that provide for individuals that suffer from depression or anxiety. The National Service Animal Registry (a private company) states that there are only three steps to register your pet as an emotional support animal. 1)Confirm that you have some type of emotional or psychological disability. 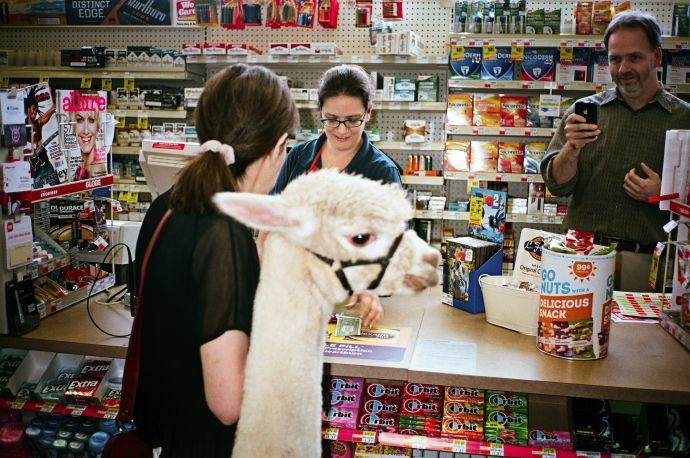 2)Pass the NSAR Public Access Test qualifying that your animal is manageable in public. 3)Pay the $65 checkout fee. (Plus shipping). Airlines require some sort of note from a medical professional indicating or prescribing the animal as part of a treatment plan for emotional or psychological disabilities. Most also require that the animal behaves in public and is in good condition. Reasons for an emotional support dog. Image Courtesy of emotionalsupportanimalcenter.com. These animals are incredibly helpful for individuals that suffer from severe anxiety or depression. These dogs can be provide necessary distractions to those in a depressive state or experiancing an anxiety attack. It has become increasingly popular for veterans to be granted emotional support animals for PTSD. These dogs, and other creatures, can really help those who truly need this service. The problem is that it is easy for anyone to get a certificate for their pet to be an emotional support animal. To prove how vague and easy the emotional support animal certification is, several people have registered non-traditional animals as emotional support animals. Author and her alpaca. Image Courtesy of newyorker.com. When people lie or try to get out of paying airline fees or living in no pet’s housing by registering a pet as an emotional support animal, they are making life for people who actually require emotional support animals and service dogs difficult. An NBC story said in a report, “It’s an easy law to break, and dog cheats do. 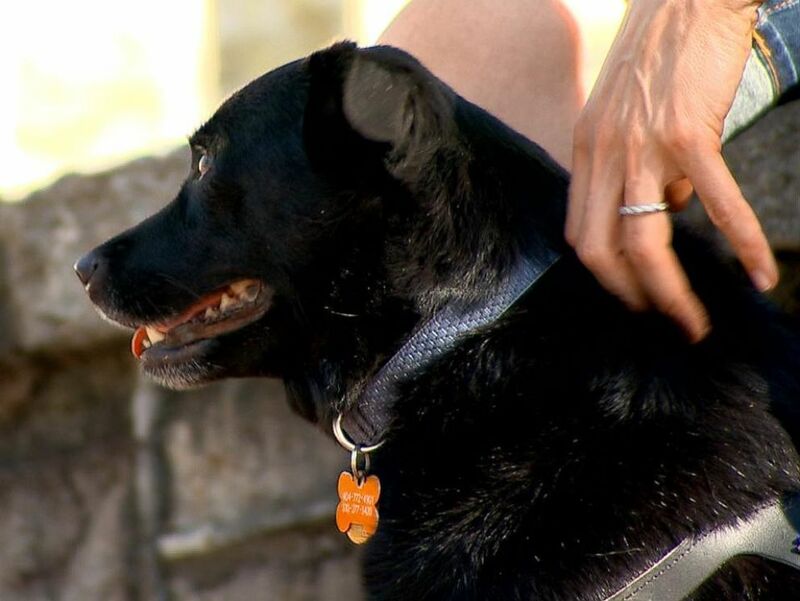 By strapping a vest or backpack that says “service animal” to their pet, anyone can go in stores and restaurants where other dogs are banned, creating growing problems for the disabled community and business owners and leading to calls for better identifying the real deal. Certificates from online dealers are not considered valid by the US Government. Even though you love your dog, it is not appropriate to fake or lie just so Spot doesn’t have to travel in a crate.